As Japan is so mountainous, in order to grow rice which is our staple food, even mountain slopes were carved out and made into paddy fields. The terraced paddy fields made along the slopes are called "Tanada" or "Senmaida". The environment in the mountains created by the harmonious coexistence of humans and nature is called "Satoyama", it is attracting attention also because of its excellent biodiversity. There are regions where old-fashioned agricultural methods are practiced to preserve the valuable environment and landscape, and the others where owner system is introduced, invested by residents of the urban areas. 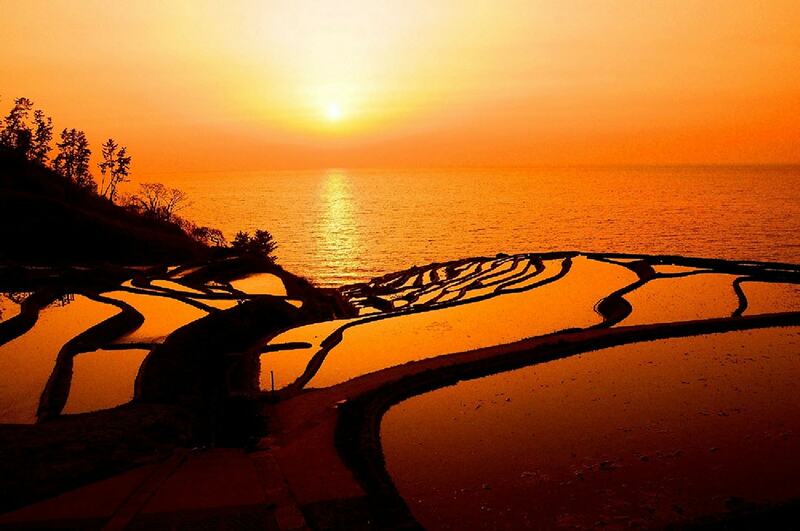 Here are five unique rice terraces from the areas where such old-fashioned rural landscapes can be enjoyed. As these are where agricultural works are actually taking place, when visiting, just be careful not to get in the way of the agricultural work! Observation decks and walking paths are available at vantage points, it is recommended to take a look from there. Oyama Senmaida is known as "the nearest rice terrace from Tokyo", being less than 3 hours from Tokyo Station, after taking a train and a bus. 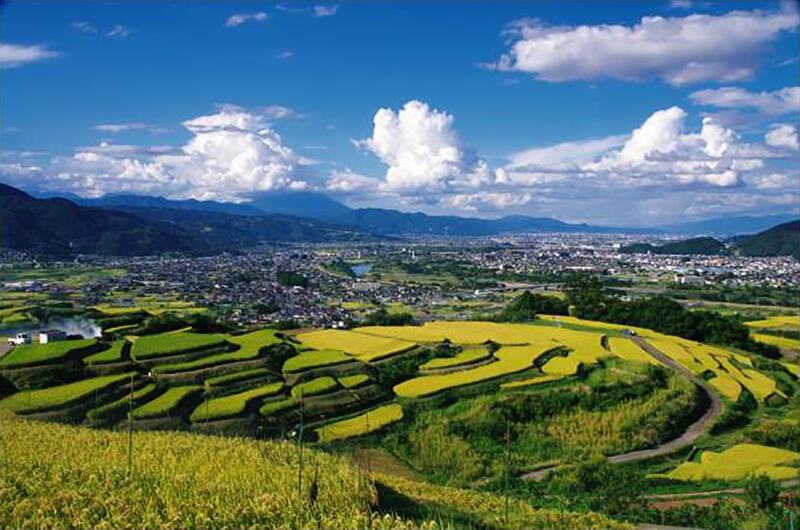 Almost in the middle of Boso Peninsula, on the slope of approximately 3.2 hectares surrounded by mountains, 375 large and small rice fields are tiered. The major aspect of this rice terrace is that water can easily be accumulated thanks to its clay-rich soil, so even today, rice is still cultivated almost only with rainwater. Such characteristics of the land create the unique taste and sweetness of "Nagasa-mai” rice which is harvested here. The vantage point we recommend is a terrace seat at "Tanada club" at the top of the rice terrace. Cluster amaryllis that blooms on the bank in autumn, and "Tanada night festival" with 3,000 torches and 10,000 LED lights lighting up the rice terrace ("Tanada no Akari", the lightning-up with 10,000 LED lights, is on until early January), etc., there are variety of things to enjoy even after the harvest. Rice terrace of Obasute is also known as a vantage point for moon-viewing for a long time. 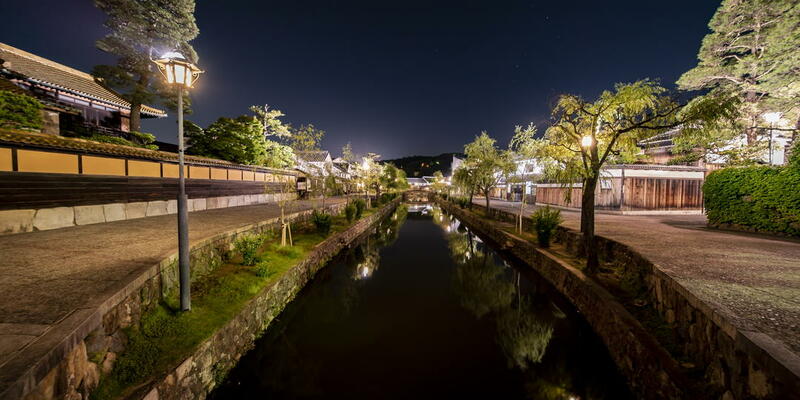 The reason for this is said to be that the moon reflected on the water looked as if it was moving from one paddy field to another, as you walked along the paddy fields filled with water. 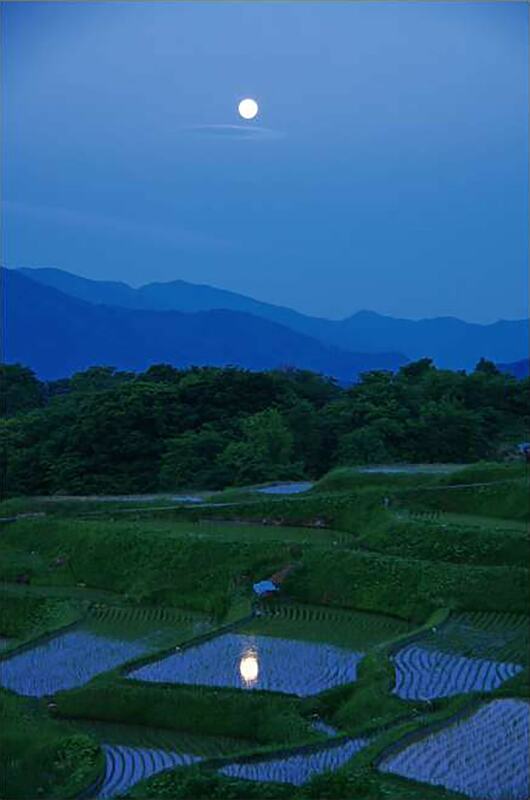 If you would like to see the moon like this, called "Tagoto no tsuki” (the moon on every paddy field), it’s the best to visit there in April to May, before rice planting begins and paddy fields are filled with water. Another attractive view is of the basin called "Zenkoji daira" beyond the rice terrace, as you look down from the mountain side. It also attracts amateur photographers looking for chances to take beautiful pictures all year round. 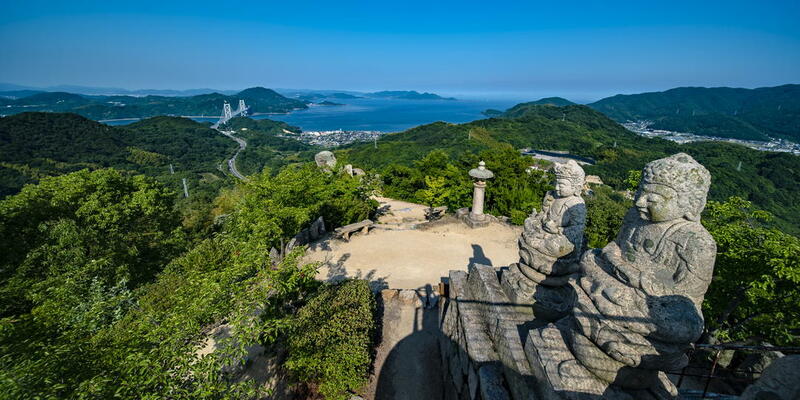 You can freely stroll on the paved roads at any time, and there is also “Obasute night view tour" hosted by the local tourist bureau, to enjoy the night view from the area. There are 1004 small paddy fields of about 18 square meters per section, within the area of approximately 4 hectares. The landscape of the thin layers of paddy fields leading to the seashore is unique to this area where the sea and the mountains are close together. Another characteristic of this rice terrace is that they follow the traditional agricultural methods such as planting rice seedlings by hand rather than by machine, and drying the harvested rice stalks in the sun on a wooden frame called "Haza". 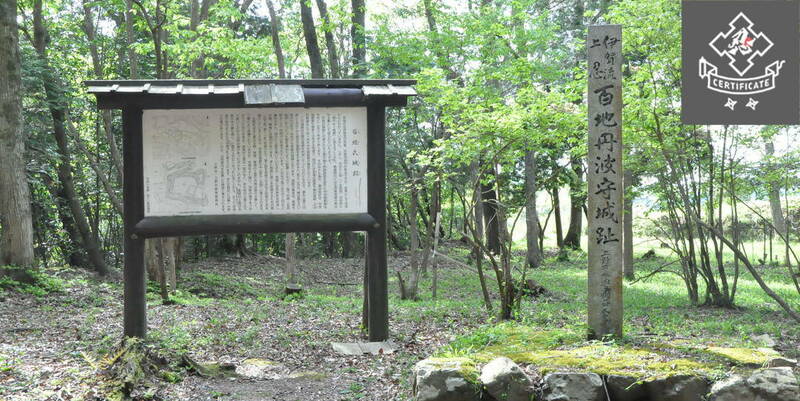 Also in 2011, as "Sato-yama Sato-umi of Noto", a joint effort with the nearby agricultural/mountain/fishing villages, it was certified as a "Globally Important Agricultural Heritage". As it is situated overlooking the Sea of Japan on its west side, you can watch the spectacular sunset setting in the Sea of Japan at dusk. It is a rice terrace near Kumano Sanzan (three mountains of Kumano), which has been worshipped by many people as a sacred place since the ancient time, and is a passing point on a pilgrimage road known as "Kumano Kodo". It is built on a steep slope where its altitude goes up for 1 meter for every 4 meter vertical walk, the difference of elevation between the lowest and the highest points is 160m. The total number of paddy fields is 1340. The grandeur of the view of the sunny south-west facing slope filled with paddy fields is truly spectacular. You can stroll on the road that runs through the rice terrace, it is also possible to enter Kumano Kodo from the prefectural highway, and then if you walk for about 30 minutes on the mountain path called "Tori Toge", you will find an observation deck where you can have a panoramic view of the vast rice terrace. 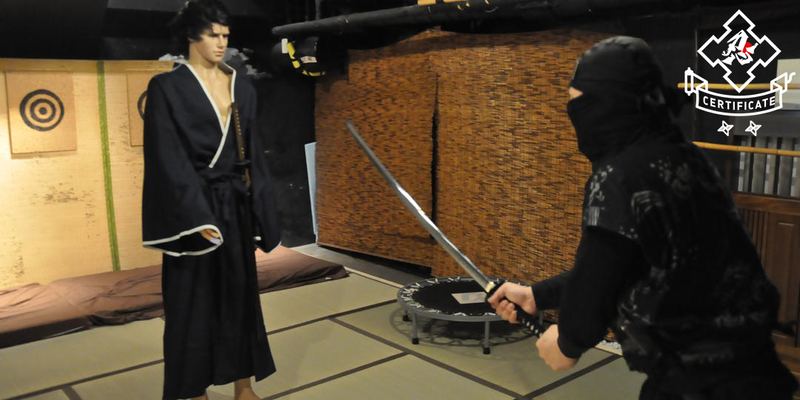 Every June, an event called "Mushi okuri" is being held. 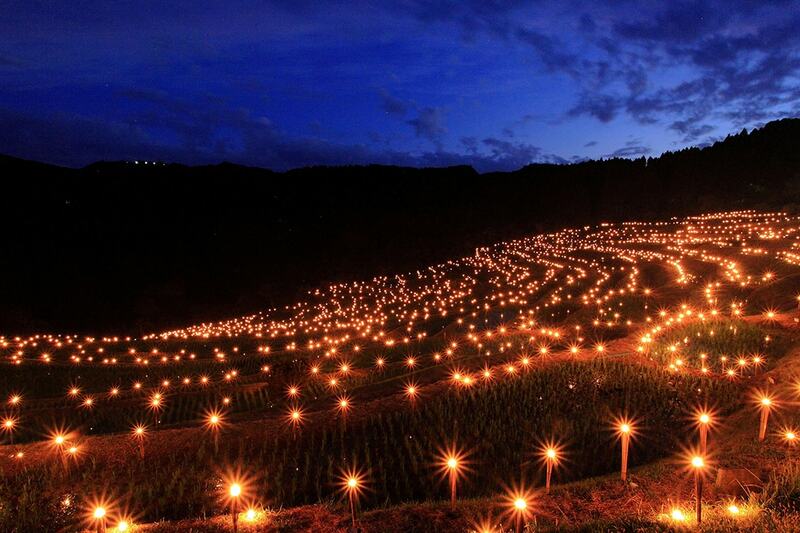 Replicating an old custom of getting rid of insects with fire and sound, people with drums and torches parade down the streets in a fantastic atmosphere with the rice terrace lit by1340 candles. 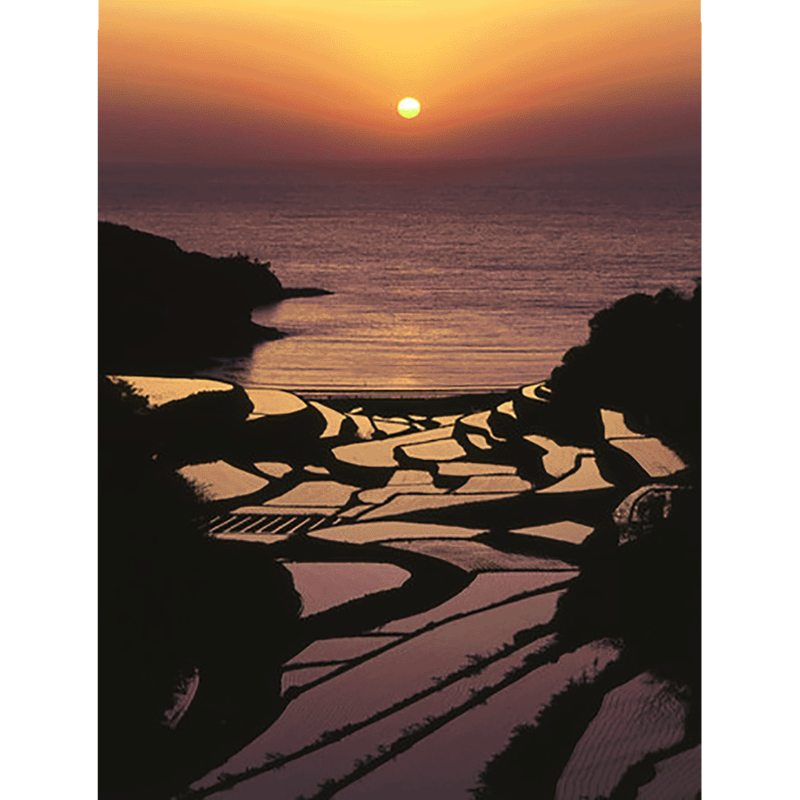 Rice terrace of Hamanoura was made in a valley along a river flowing into the sea. There are 283 paddy fields in the area of 11.5 hectares. Viewing from the observation deck, enjoy an exquisite view of the V-shaped land between mountains filled with differently shaped rice paddies, leading to the sea beyond. 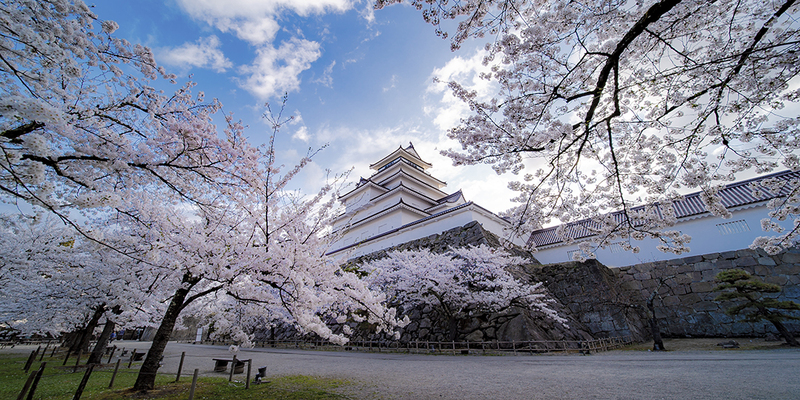 Summer with lush greenery, autumn with swaying golden rice stalks, and winter when snow thinly covers the area, they are all beautiful, but the best time for sightseeing is from mid April to early May, at around 19:00. 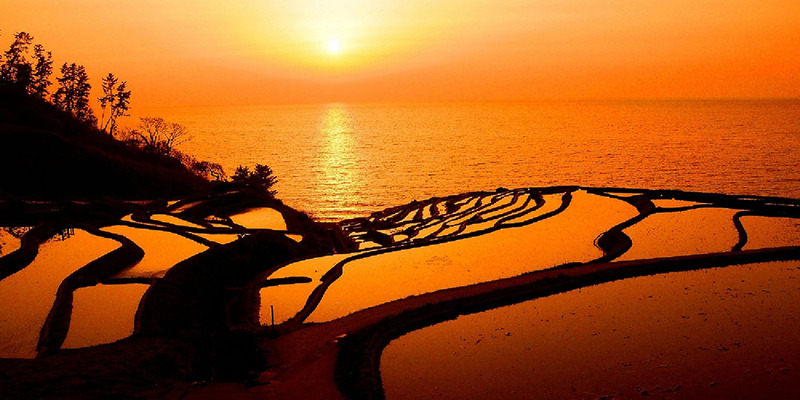 The paddy fields are filled with water in preparation for the rice planting, and when the sunset turns their color to orange and embosses the pathway, it looks so beautiful like some stained glass. Because of its romantic view, it is also certified as a "Lovers' sacred site", a perfect place to propose.